The Last Cosmology- It's remarkable in its scope, a compilation of 30 years spent photographing celestial phenomena in the skies above Tokyo. 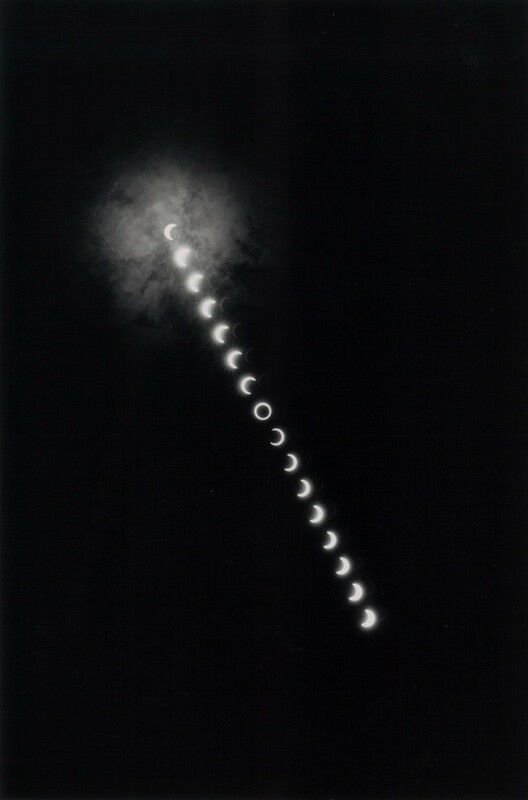 His images of comets, eclipses and traces of the moon are dreamlike. Kawada is particularly intrigued by the way our daily lives render us oblivious to these immense - and often incredibly beautiful - heavenly goings on. 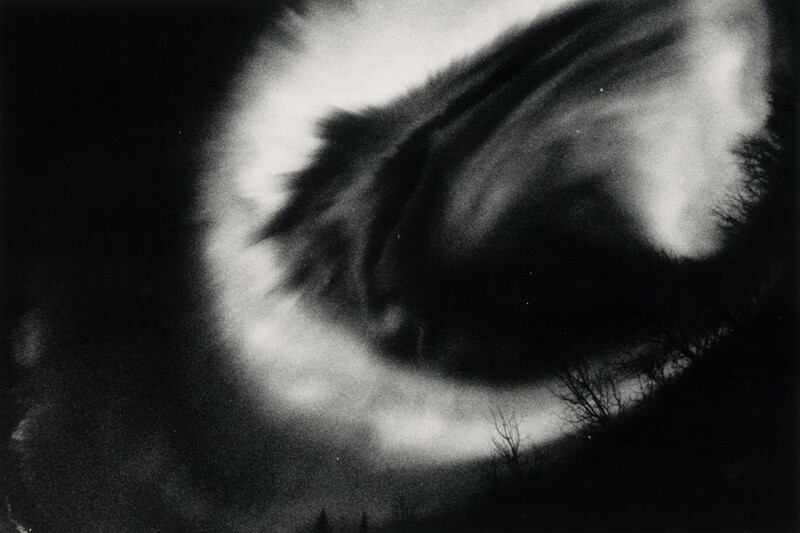 The Michael Hoppen Gallery is proud to announce the first solo UK exhibition of Kikuji Kawada’s ‘The Last Cosmology’ series. Originally published in parts in the 1980s, it was compiled into a publication and solo exhibition in 1995. Part of Kawada’s "Catastrophe Trilogy," the chronicle seemingly ties together the drama of the skies with the end of two historical eras on earth: the ‘Showa’ era with the death of the Emperor in Japan and the 20th century. 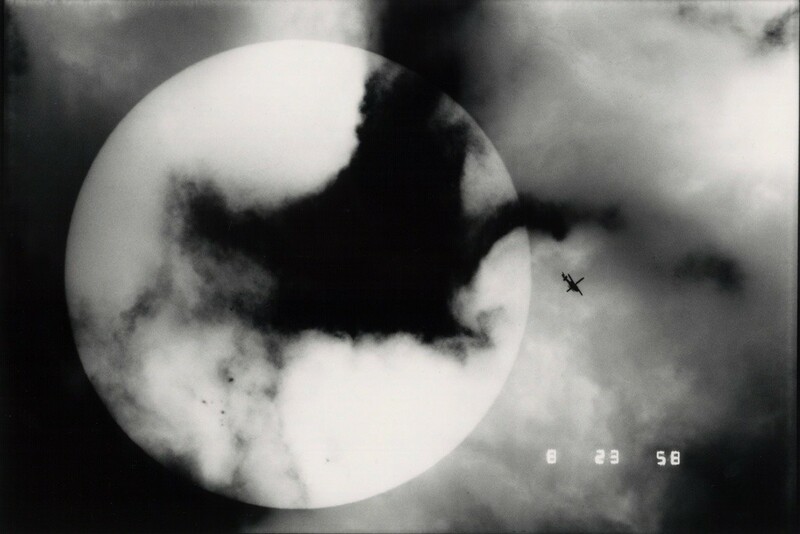 Kawada’s best known project ‘The Map’, has been on display concurrently at Tate Modern, as part of their ‘Conflict, Time, Photography’ exhibition. Originally published in 1965, the series documents the aftermath of the atomic bomb and the war in Japan (beyond meaning, invisible violence, widespread destruction and human loss). At first glance ‘Last Cosmology’ and ‘The Map’ are inherently different bodies of work. ‘The Map’ concentrates on surface, the stains burnt into the ceiling of the Hiroshima a-bomb dome and the detritus of occupation; while ‘Last Cosmology’ looks to the extra-terrestrial as a cypher for earthly events. Both books however share a narrative that is both personal and universal. Although rooted in the Japanese experience, they are essays on the human condition. 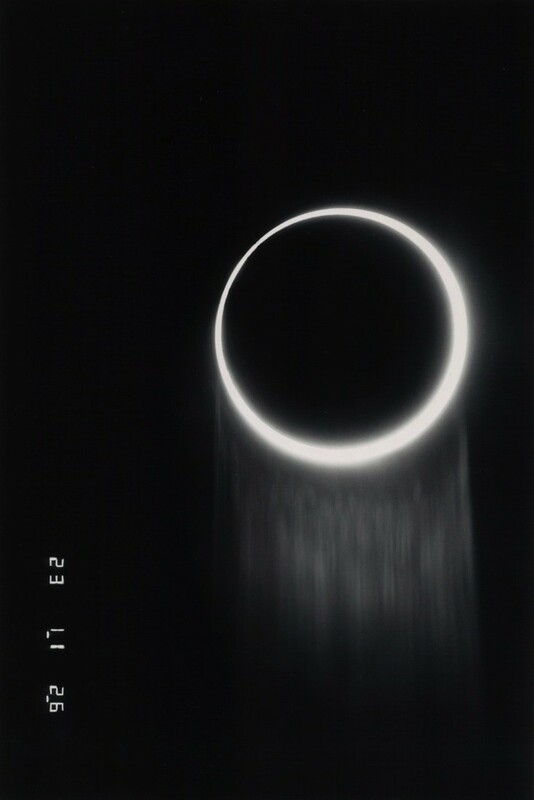 Born in the Ibaraki Prefecture in 1933, Kikuji Kawada is a renowned Japanese photographer. He co-founded the VIVO collective in 1959 with Akira Sato, Eikoh Hosoe, Ikko Narahara, Akira Tanno and Shomei Tomatsu. He had his first solo exhibition in the same year, before exhibiting ‘The Map’ in 1961 at Fuji Photo Salon in Tokyo. 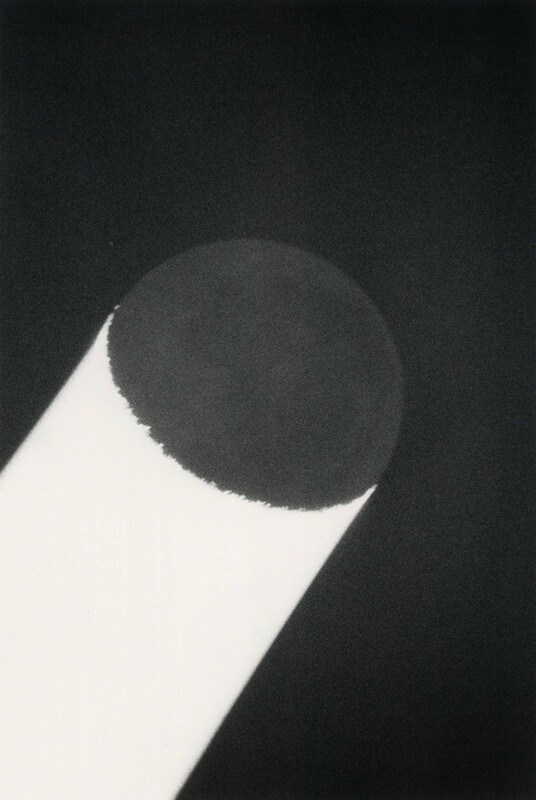 Kawada taught photography at the Tama Art University in Tokyo in 1967. He was also, notably, one of the fifteen artists selected for the “New Japanese Photography” exhibition at the Museum of Modern Art, New York in 1974. In 2011 Kawada received a lifetime achievement award from the Photographic Society of Japan, underscoring his international and national acclaim.